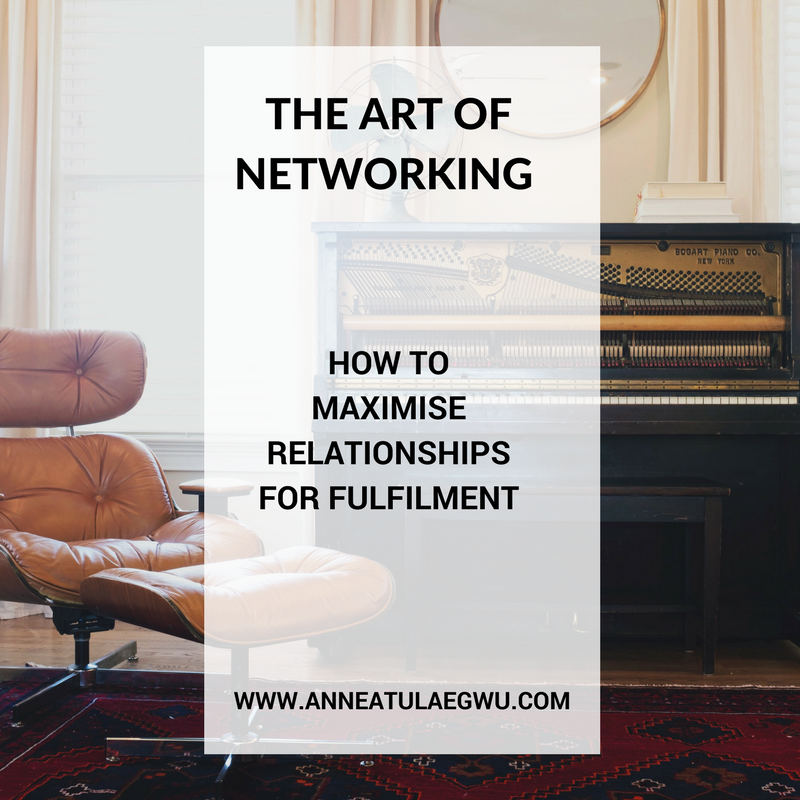 This is a sequel to the last post on THE ART OF NETWORKING where We learnt how to build quality relationships for fulfiling purpose. Please head on here to see that! 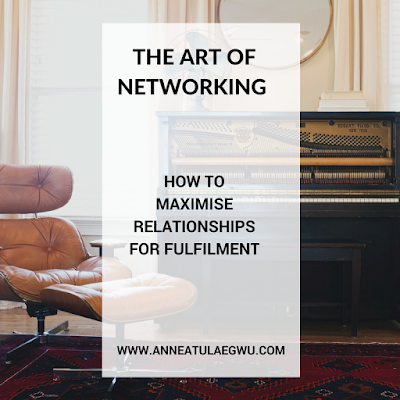 After you've built these relationships, here's how to maximise them for fulfilment. I'm personally not great at calling people and phone calls aren't the best ways to reach me. I'm often locked in on one productive activity or another or just too tired to hold a phone conversation. I found out I'll rather text- regular, email or social media and that's because those platforms places no pressure on me to be "hyper entertaining" or what not. Therefore, my best keep in touch practice is via text message and emails. 2. Never refer non-tested contacts. Integrity is very important to me. I often tell people, you can only vouch for yourself not others. So when making referrals for anything, I never refer someone I've not tested and trusted. If I have to, I let my contact know that t relate at their own risks (of course, I say it nicely). I love it when I get paid for a job but I love it more when someone does for me, what I can't pay for. Therefore, I try to recognize when it is okay to not take money for the favour I did for a contact. 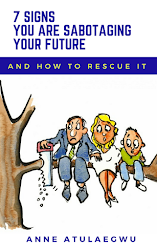 Know when to let people go with your money, they most likely would pay in kind one day or they might know someone who you would need and can't afford tomorrow. Know when to volunteer. Know when to do free jobs. Know when to charge for your services (This is an entirely different skill I will have to teach some other time). Do you know the birthdays of those on your network? No one will reject a birthday favour. So celebrate them on their birthdays, reach out to them during festive seasons or special occasions but make sure this isn't the only time you do. I personally celebrate my contacts, monthly, some bi-monthly others every now and then based on the category of our relationship. Please don’t make requests when you’re connecting with someone for the first time. Be the giver. 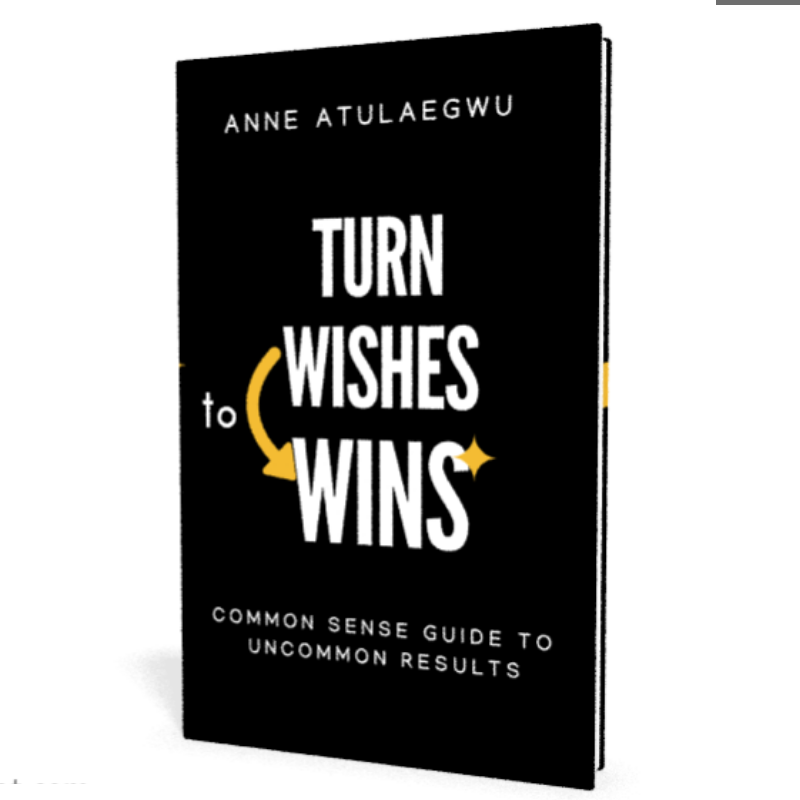 Consciously look out for needs to meet in the lives of people. Give first and give often. Trust me, good has a way of coming back to you in a press down, shaking together and running over measure. You will be guided to make peace with your past, maximise the present, create and possess the future of your dreams. Do you struggle with procrastination and low self esteem? 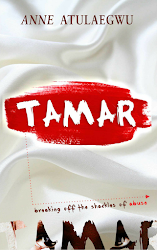 Are there unresolved issues in your past? Are there visions you seek to birth? 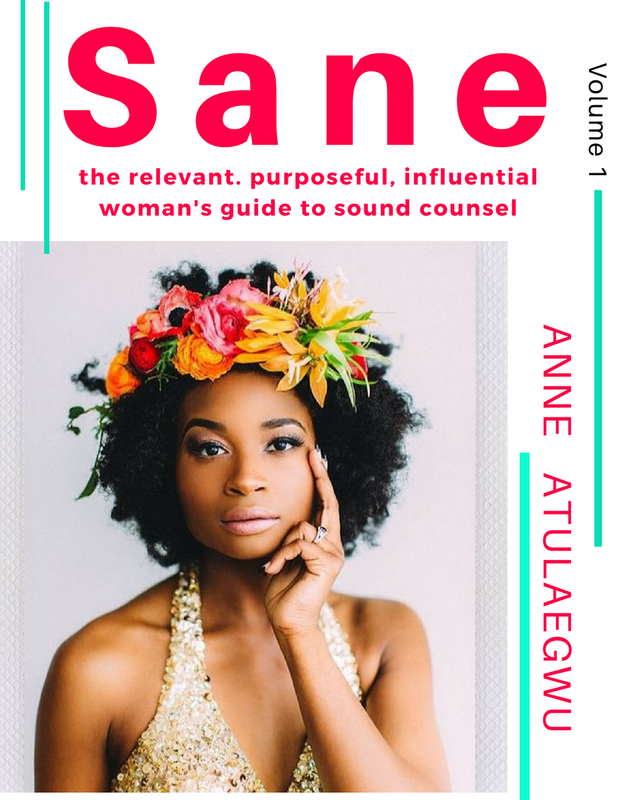 Are you seeking clarity concerning your purpose? Do you seek to discover, understand and unlock the best of you? Or you're just an amazing person interested in life skills for living in fulfilment? 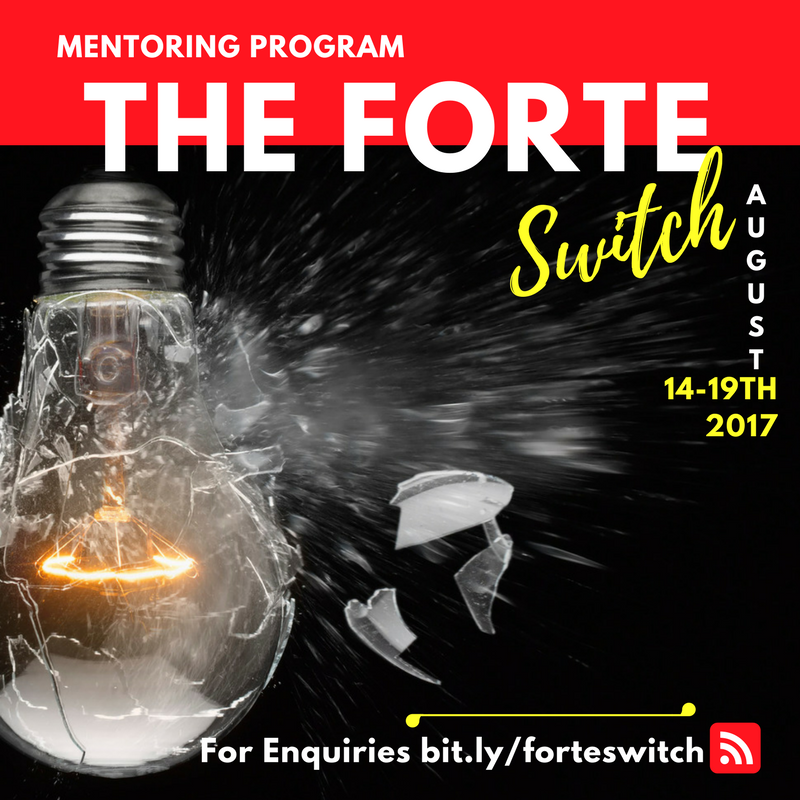 #TheForteSwitch is a perfect fit for you! 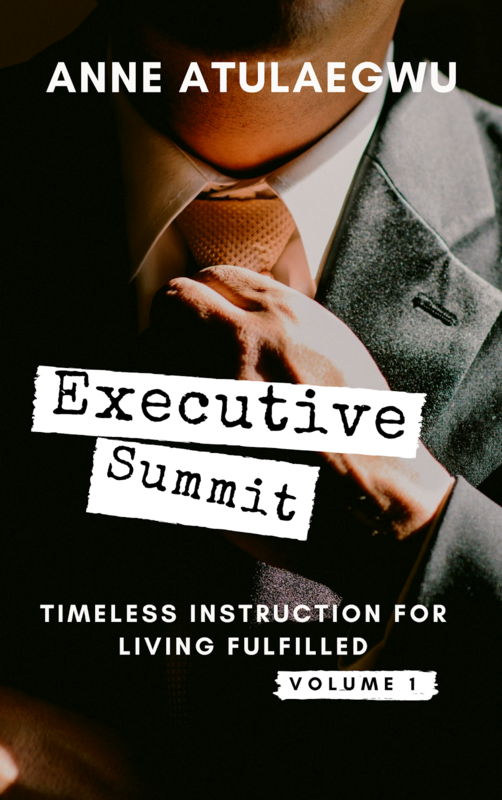 All of these processes are an effective blend of #coaching, #training, and #mentoring practices finely combined to bring you to a place of clarity, effectiveness and ultimate fulfillment. Hi Emmanuel, all the information you need is on the brochure we will send to you after registration of interest at bit.ly/forteswitch.